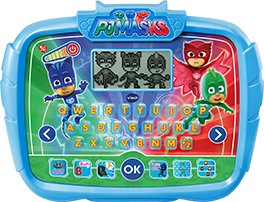 Choose the Owl Glider, Gekko-Mobile or Cat-Car, then plug it in to control the on-screen action and play twelve fun activities. 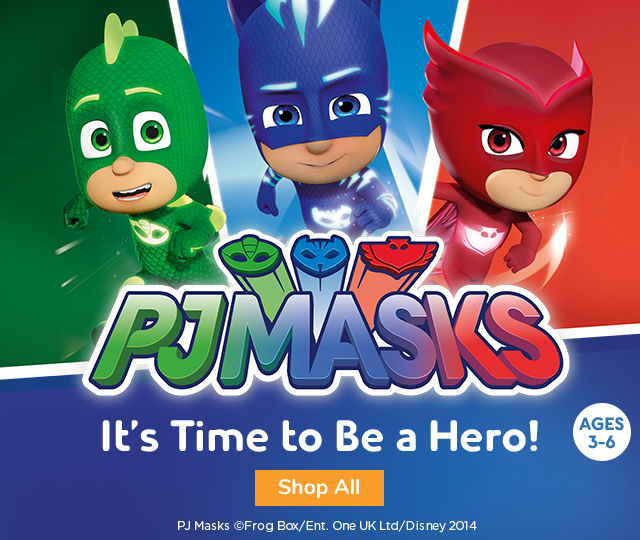 Save the day with the PJ Masks! 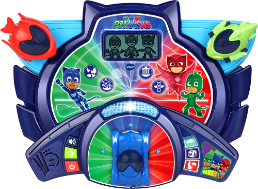 Take imaginative play to a whole new level and transform into Catboy, Owlette or Gekko while wearing this amulet style watch, playing games and more. Alarm Clock, Timer and More!